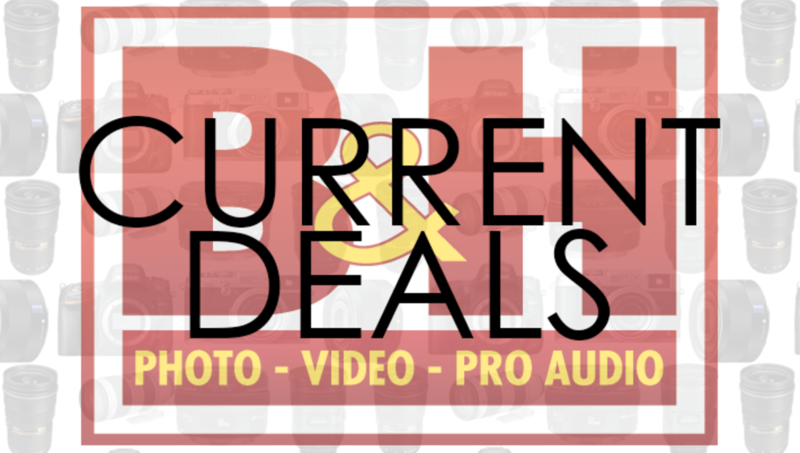 Nikon's "Lens Only" Sales Are Live! All current sales are set to end on March 1st, 2014. 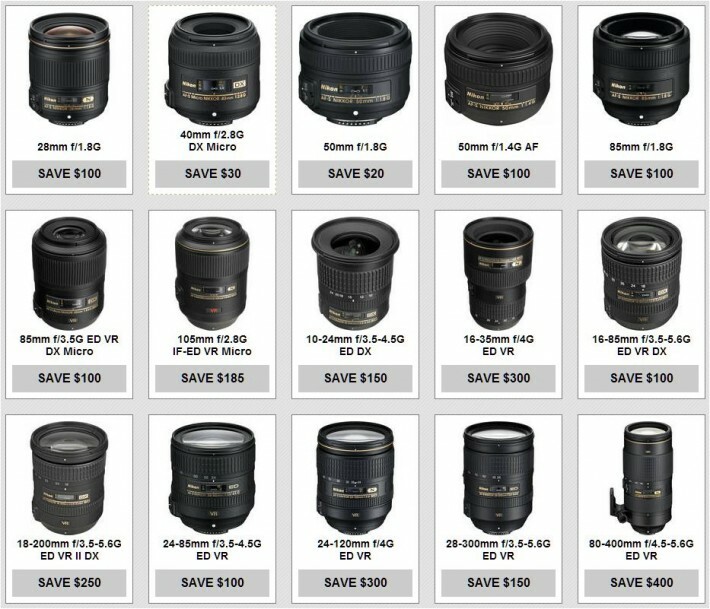 Nikon USA offers the "lens-only" rebates only once a year to boost their sales before the end of their financial year. The "regular" bundle rebates are still active. 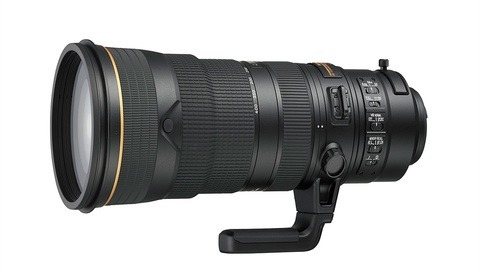 For the second year in a row, they do this a month and a half AFTER I buy new Nikon lenses. So frustrating! !